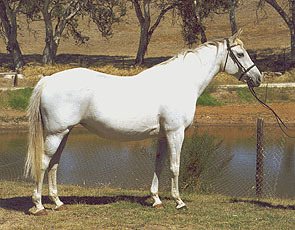 Chalani Winston was sold to Cathy Beer prior to being broken in. 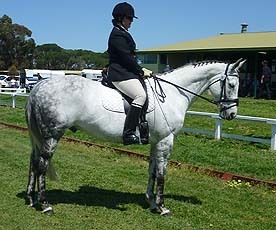 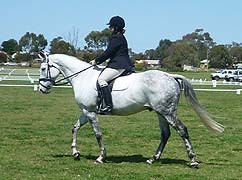 A full sister to Chalani Laura, Winston has competed with success in dressage and ASH events at Adelaide Royal. 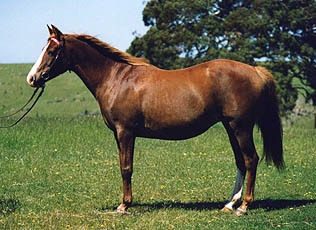 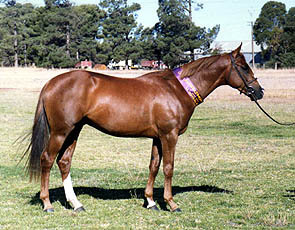 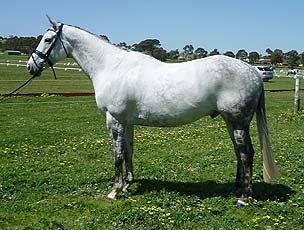 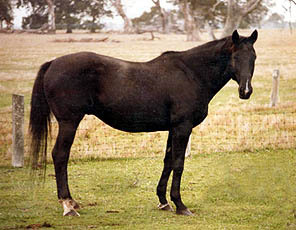 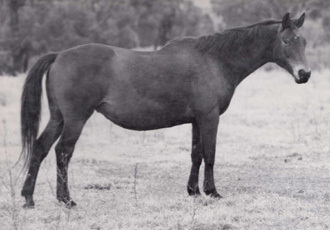 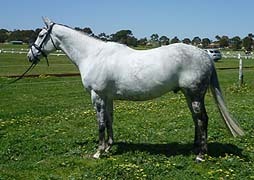 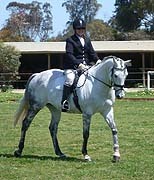 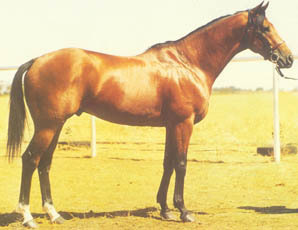 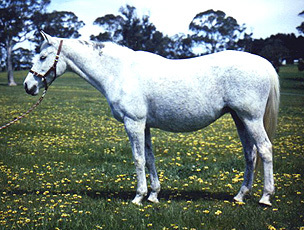 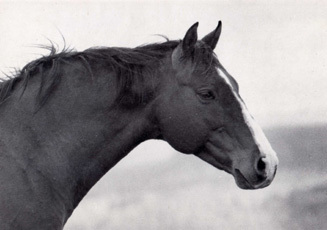 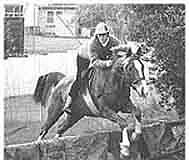 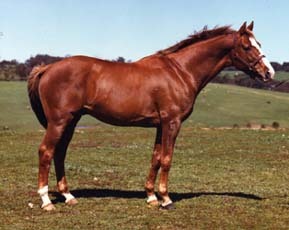 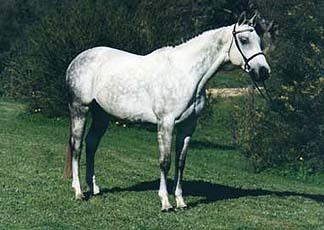 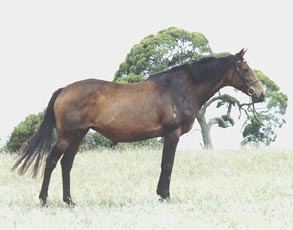 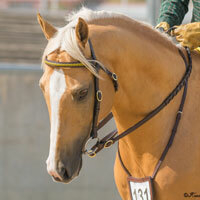 Cathy owned the multi-champion performer Rexsheem (by Rannock) and bought Chalani Auster as a Yearling in July 2007.